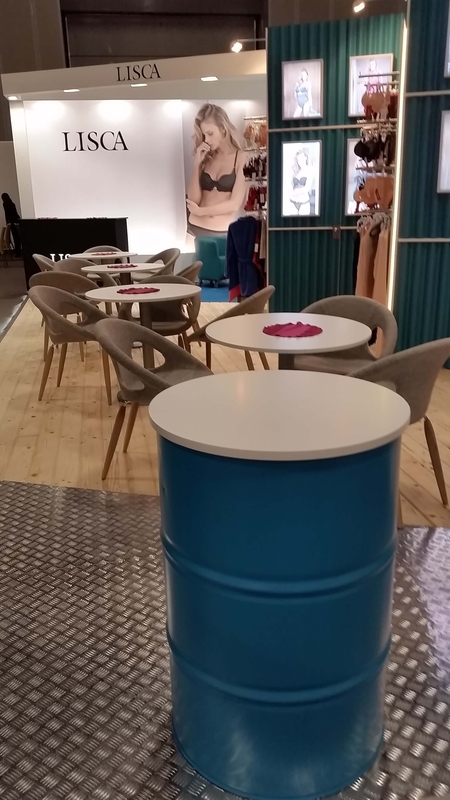 At the end of January, all the most important lingerie providers and experts gathered at the largest lingerie fair, Salon International de la Lingerie in Paris. More than 360 brands exhibited their fall and winter 2018 collections, including Lisca. The future of our most intimate companions is transparent. Among the trendiest pieces at the fair were transparent triangular bras, high-waist briefs and transparent bodies – all very feminine and very seductive models. Lisca’s creations shone at the Nightlights fashion show, where they were presented alongside the most important brands. We took the opportunity to highlight the luxurious and sensual Lisca Selection models. 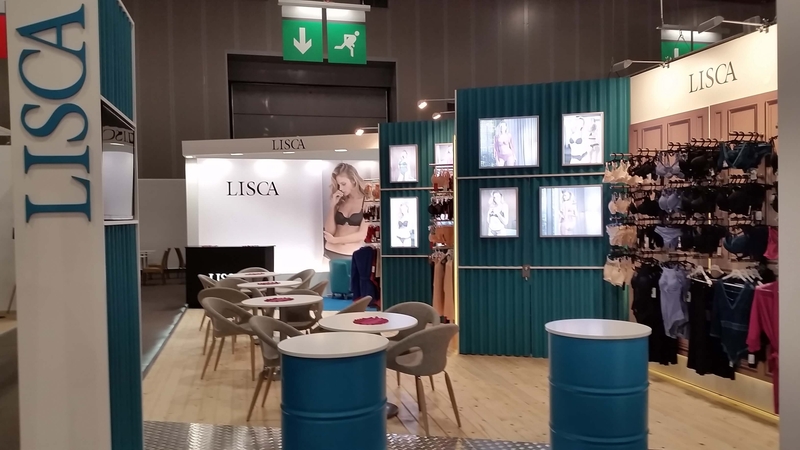 Lisca was also invited to present at The Selection fashion show, where the organisers of the most important lingerie fashion event drew attention to the main trends for the upcoming season – one such trends was our transparent lacy Lisca Selection body, which we count as a great success. In addition, business partners from more than 20 countries visited Lisca’s exhibition space to see our latest lingerie collection.